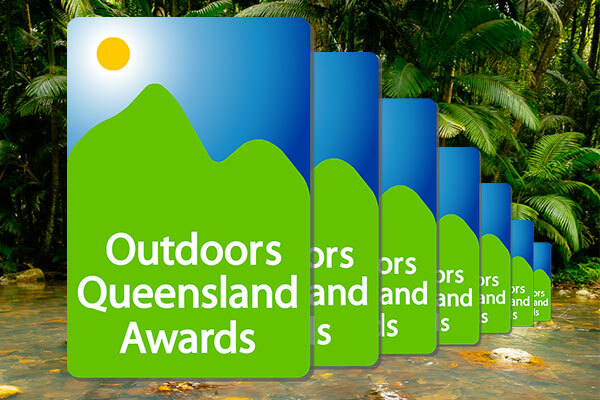 Nominations for the Outdoors Queensland Awards are assessed by the QORF Management Committee and measured against set criteria. Each nomination should include sufficient information about the nominee (whether individual, organisation, event or program) to give the assessors a clear picture of the nominee and an understanding of why the nominee would make a suitable award winner. This award is for individuals who have demonstrated professionalism, high achievement in a particular field and exemplary role modelling. They should meet all or some of the Essential Criteria (see above). How has the nominee made a contribution to the outdoor community? This award is open to clubs, organisations and enterprises that have made a valuable contribution to the outdoor community and operate with professionalism and to high standards. How has the nominee made a contribution to the outdoor community and individual development? The recipient of this award will have achieved significant success in encouraging participation in outdoor activities through innovative program development and/or marketing. Details of the program, initiative or marketing innovation, the target group, the delivery and what was achieved? What was the significance of the increased participation to/for the target group? What can others learn from the success of the initiative? This award recognises the efforts and achievements of an individual new to the outdoor sector; a student, young person or other making a change into the field. They maybe enrolled in a structured course (eg School, TAFE, University), volunteering or working as a trainee for an outdoor activity provider. What has the nominee done and what is the significance of the nominee’s efforts, dedication and achievements? What (and how) has the nominee made a contribution to the organisation, outdoor recreation and/or the outdoor community? 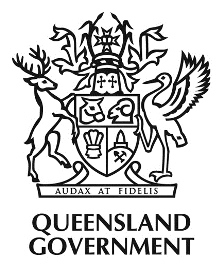 This award recognises the achievements of local or state government departments and/or agencies that have produced positive outcomes for the outdoor sector. What are the notable achievements or specific initiatives that have produced positive results for outdoor recreation? What are the positive outcomes and the significance of their contribution resulting from the nominee’s initiatives? *number of competitors, entrants or attendees, the turnover or funds raised and/or the number of individuals involved in organising / running the event. What is the event and who did it attract/ target? What event management processes/techniques did the nominee use that would set them apart from others in this category? What innovative solutions were developed to overcome planning, logistical or implementation hurdles associated with the conduct of the event? How did the nominee’s event management ensure sustainability (environmental, social and economic)? How has the event contributed in a positive manner to the public perception of major outdoor events? This award is for educational services or institutions, such as schools or childcare centres, that have increased the time kids spend in outdoor learning, Forest School or unstructured outdoor play. Ability to demonstrate a creative approach to curriculum interpretation in outdoor learning. Outdoor environment is suitably challenging; risk assessments and consent for its use in place. Demonstrated effective use of resources, including links with the local community, organisations and parents. Use of Nature Play QLD resources within an educational setting. Organisation’s key policies, ethos or promotional materials where nature play or outdoor learning is outlined. This award is for communities (individuals or organisations*) that have developed initiatives to increase the time kids spend in unstructured play outdoors and in nature. Details of the program, event or activity, the target group, the delivery and what was achieved? Description of the nature play space and/or resources? How has the nominee made a contribution to the nature play community? This award recognises that outdoor recreation activities require access to places and spaces. Nominees for this award will have developed one or more outstanding outdoor recreation facilities or venues. Create or substantially increase opportunities for outdoor recreation activities. Address the specific needs of the target user group or community. Follow or develop best practice methods in environmental techniques. Details of the facility or venue and special design or construction features. 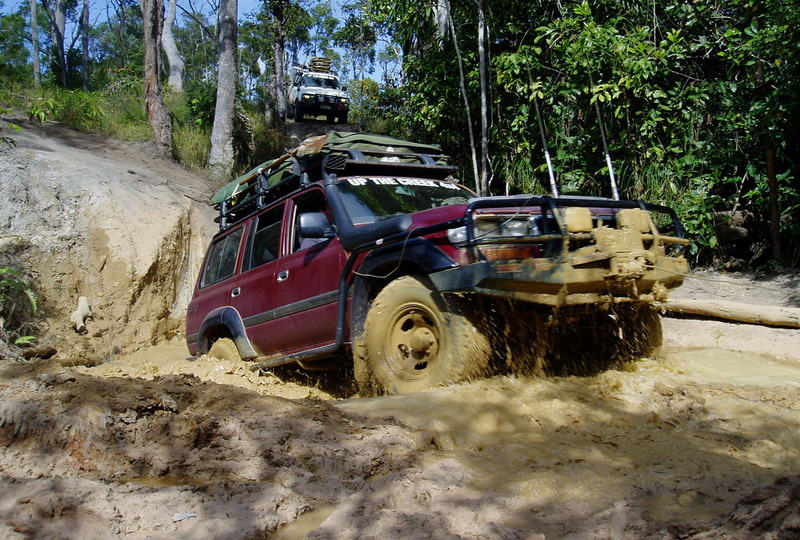 Details of environmental sustainability techniques and risk management procedures. How the facility successfully addresses specific user group needs? How has the nominee made a contribution to the outdoor recreation community?